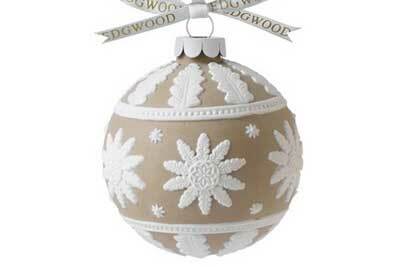 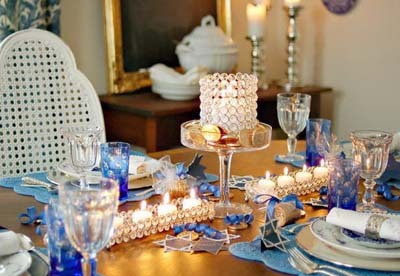 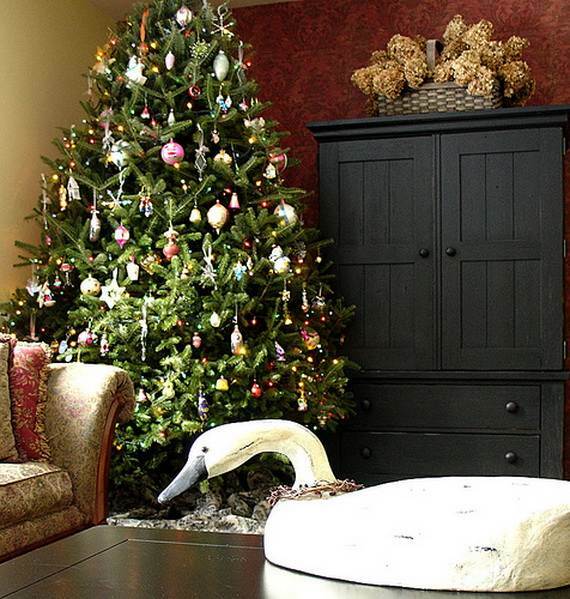 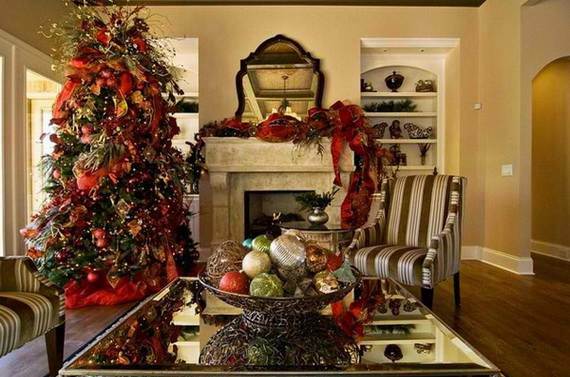 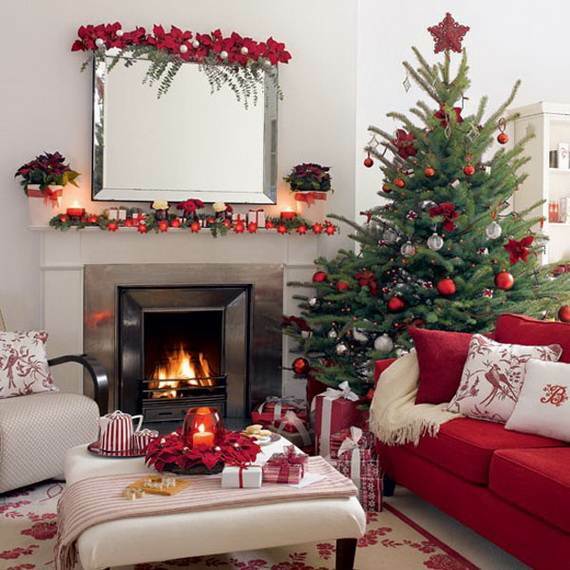 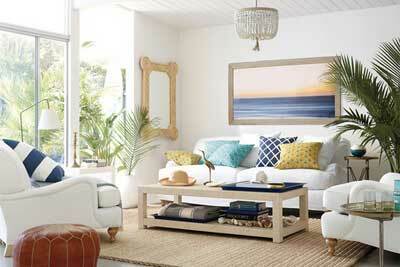 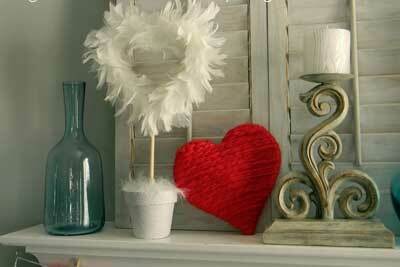 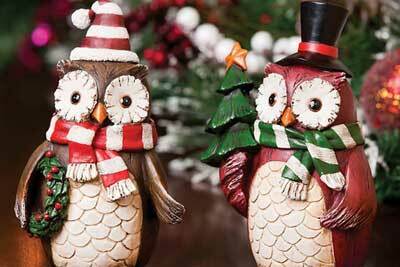 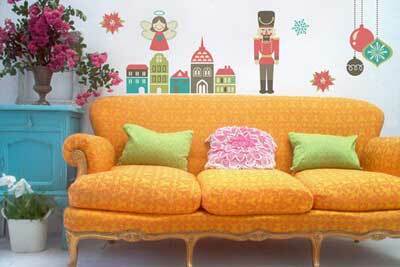 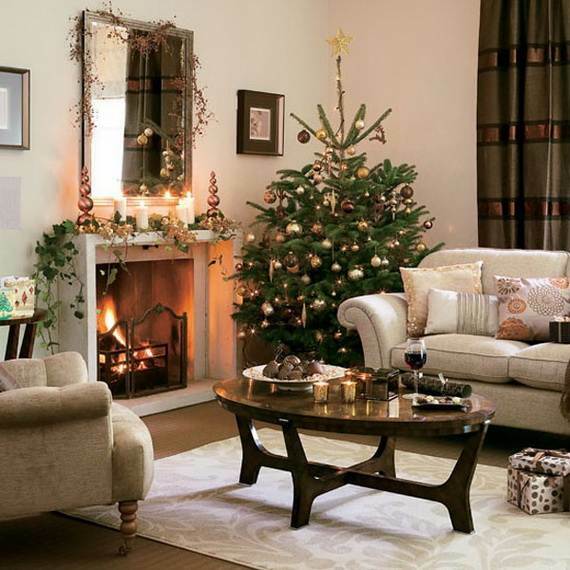 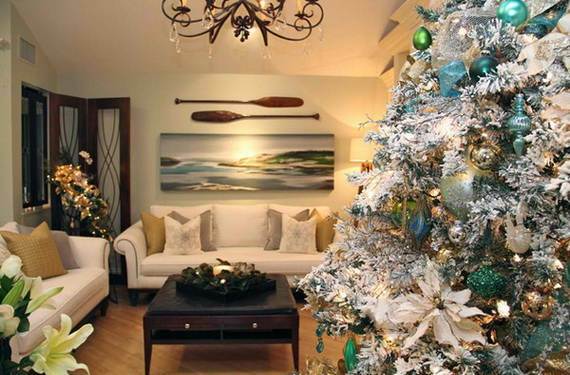 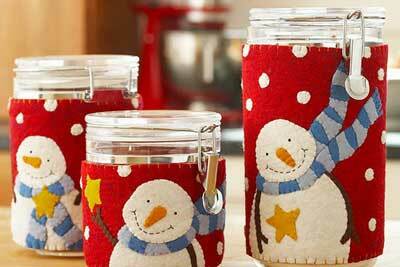 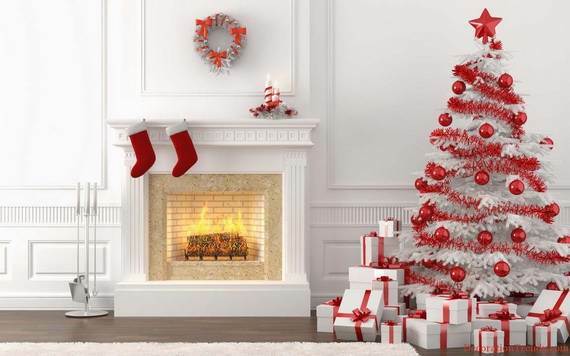 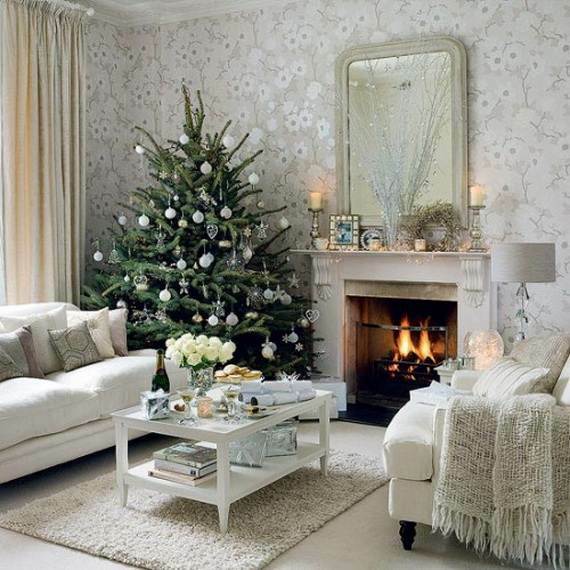 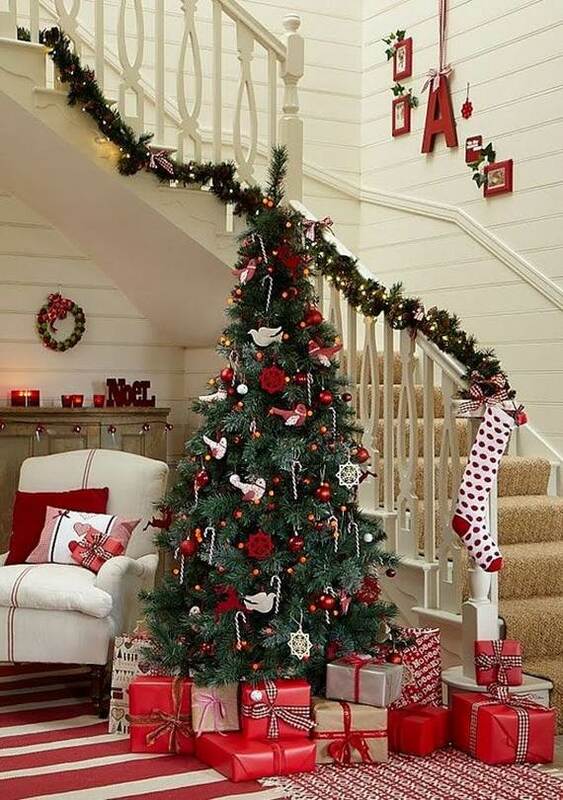 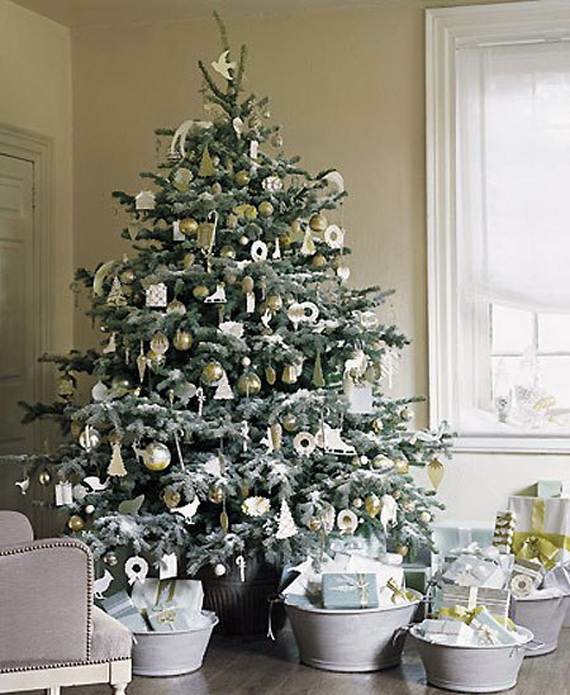 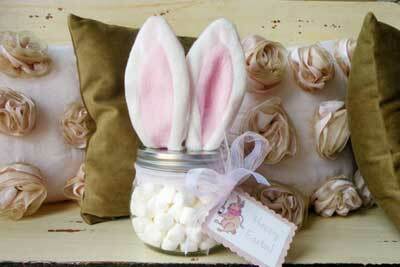 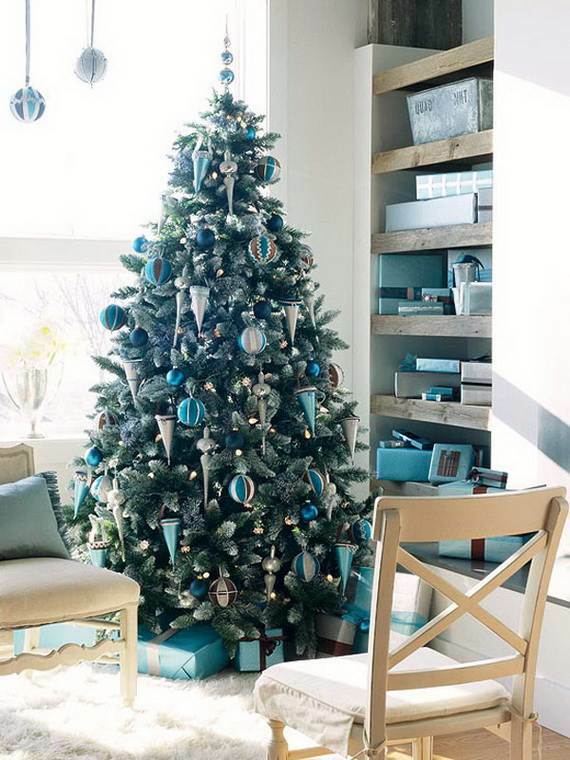 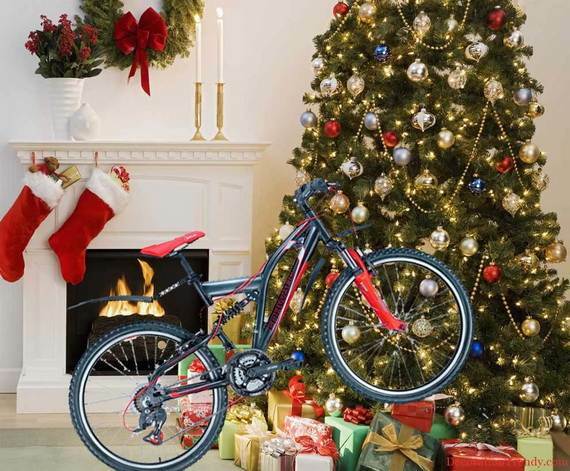 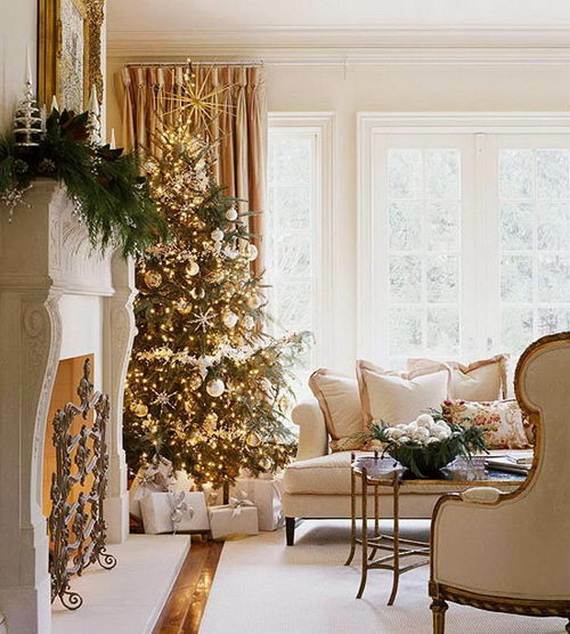 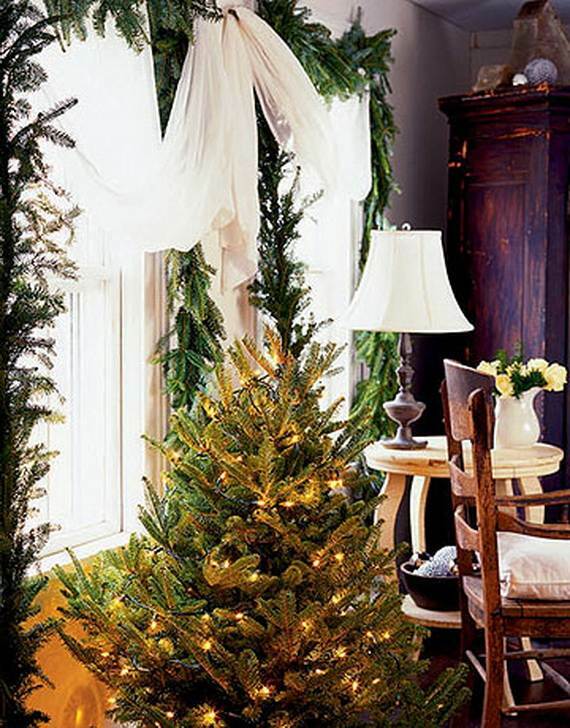 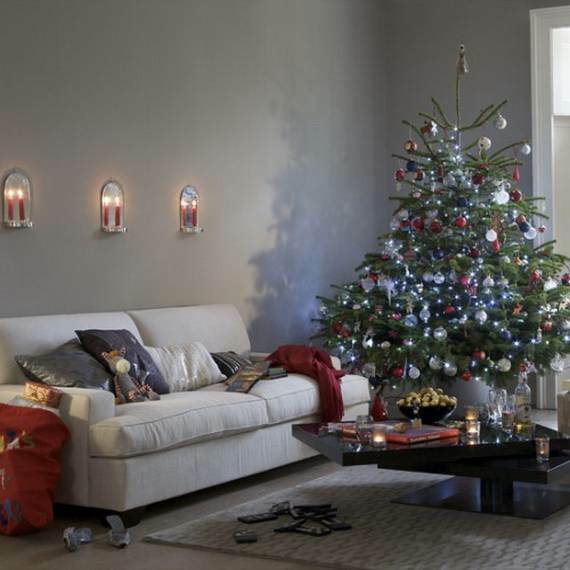 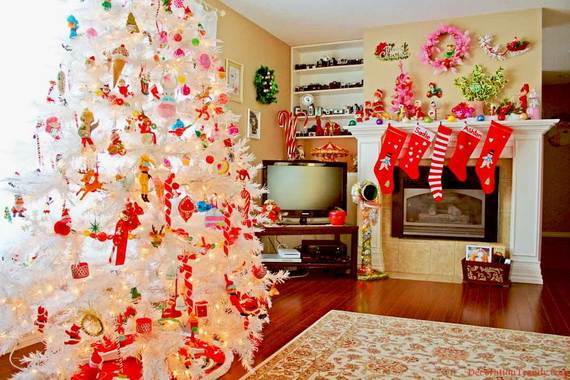 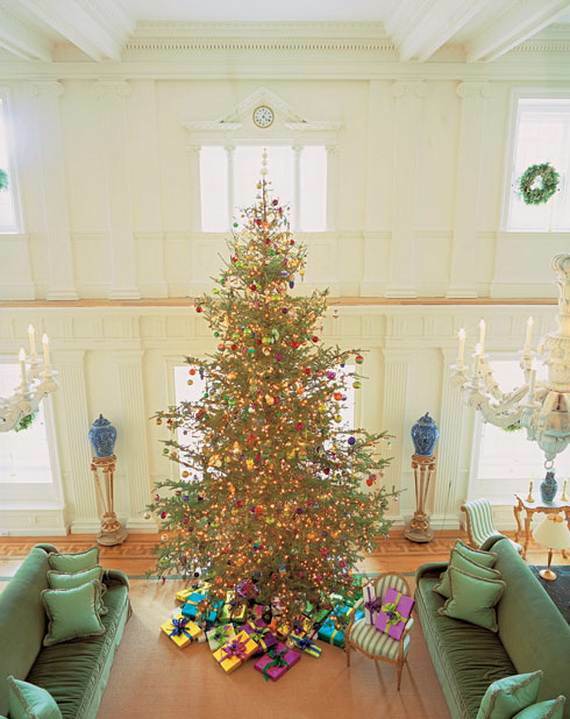 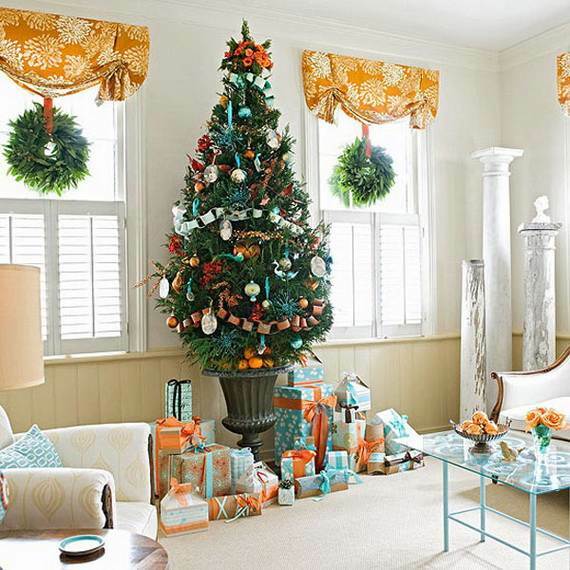 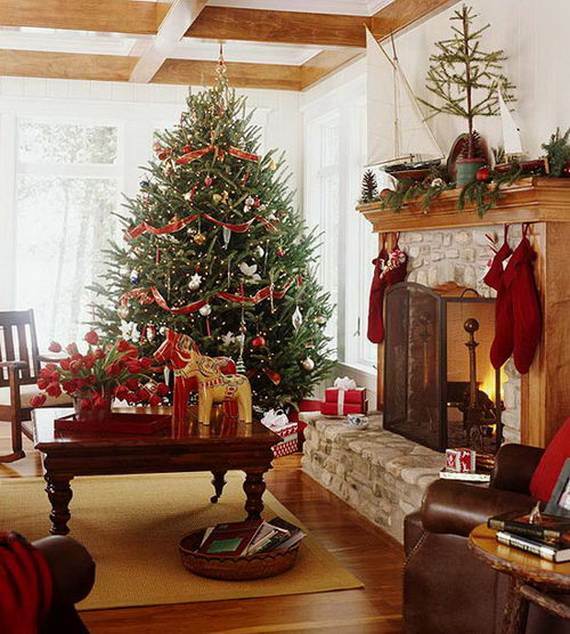 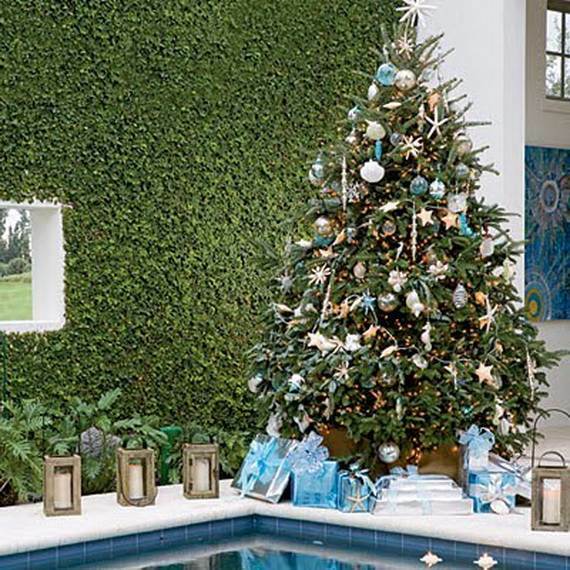 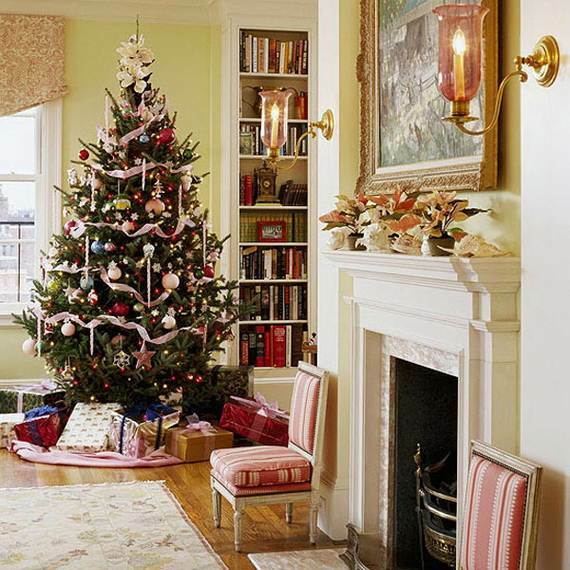 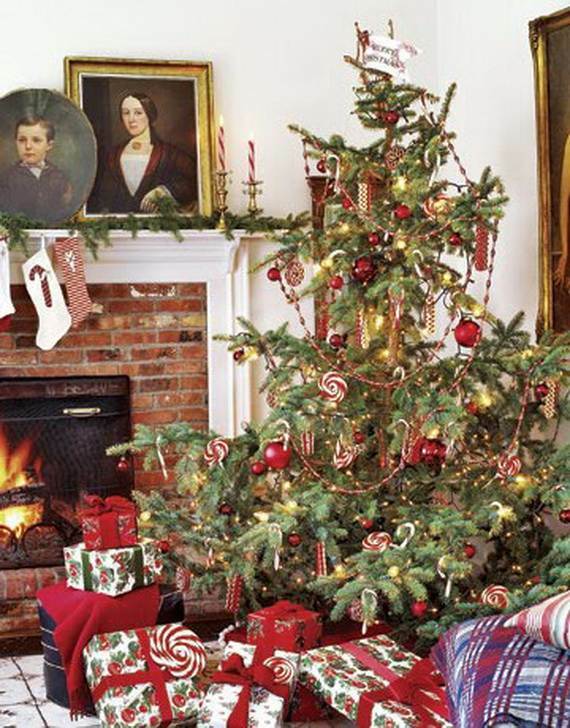 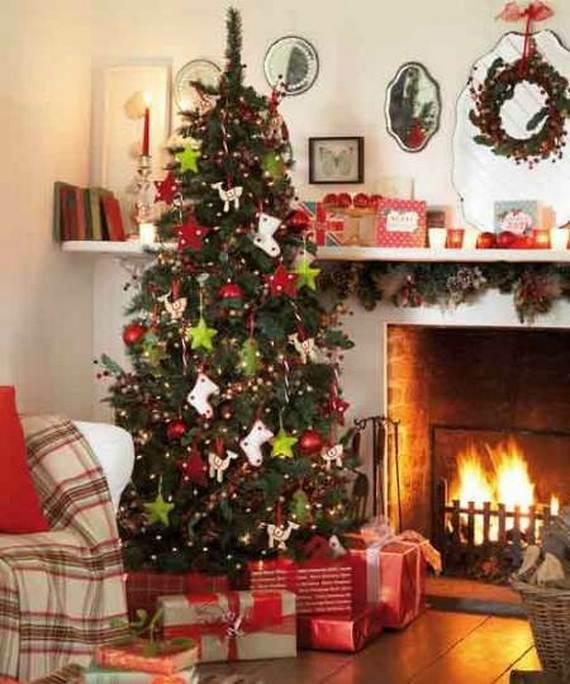 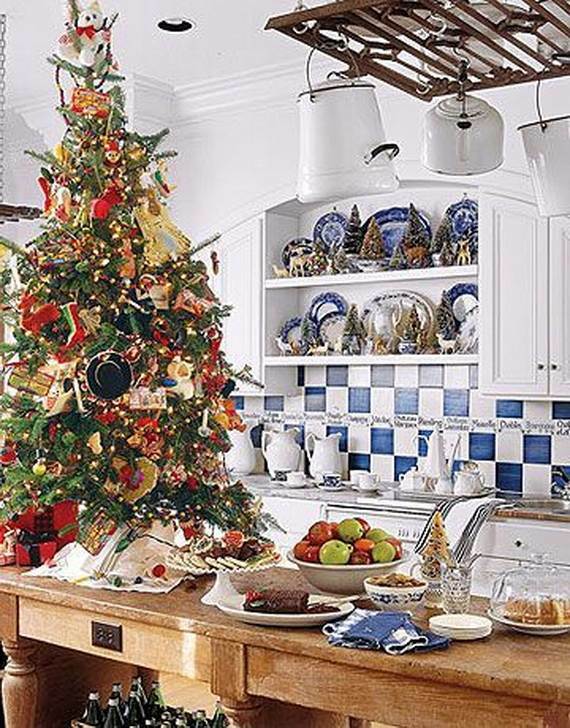 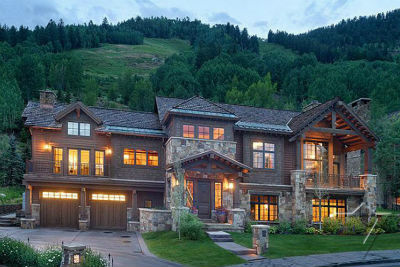 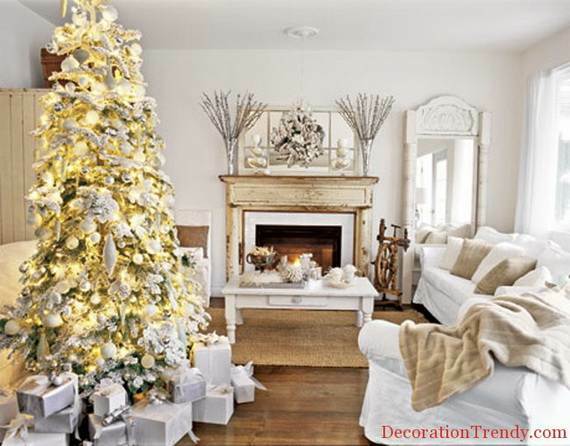 Christmas trees are a centerpiece to your home when it comes to holiday decorating. 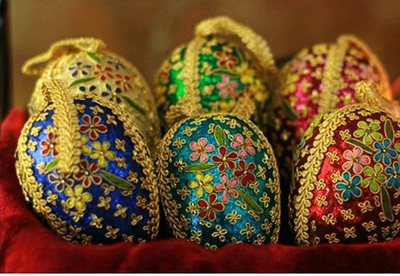 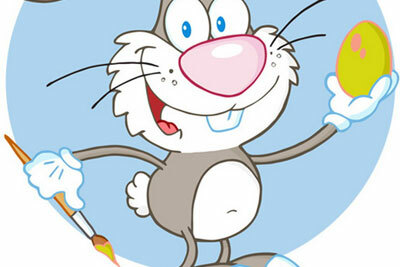 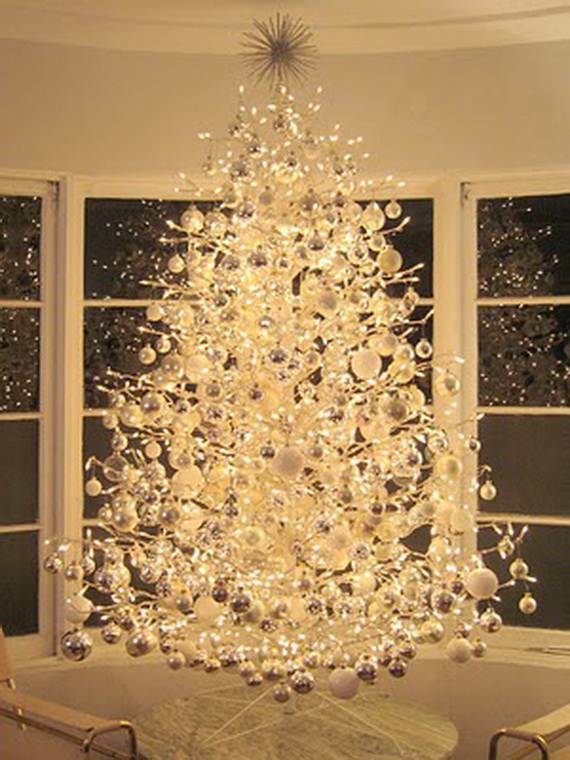 They are a tradition symbol of Christmas that most people look forward to each year, trying their decorating skills on artificial or natural Christmas trees before Christmas whether it is done a month before Christmas or the day before, it is a magical, fun and unique experience for the whole family to enjoy. 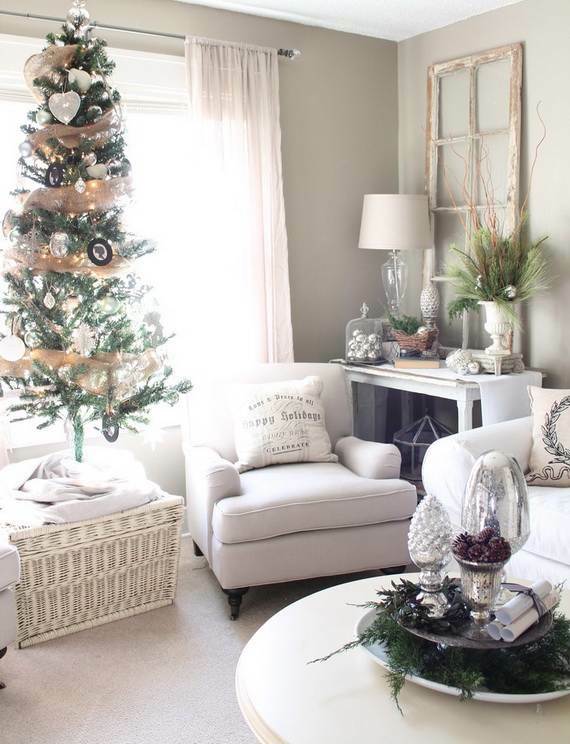 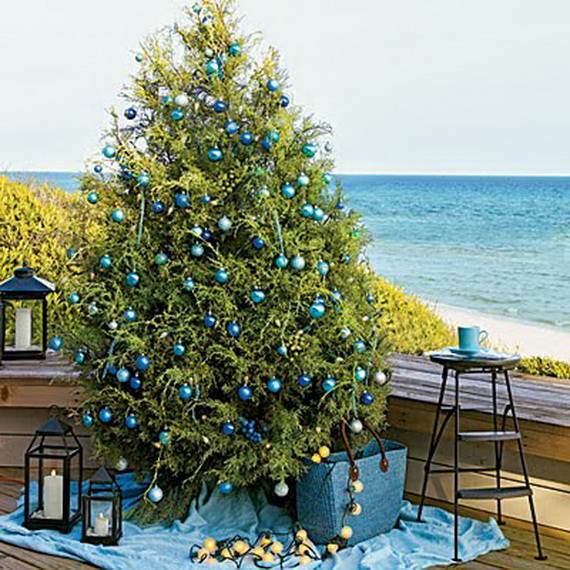 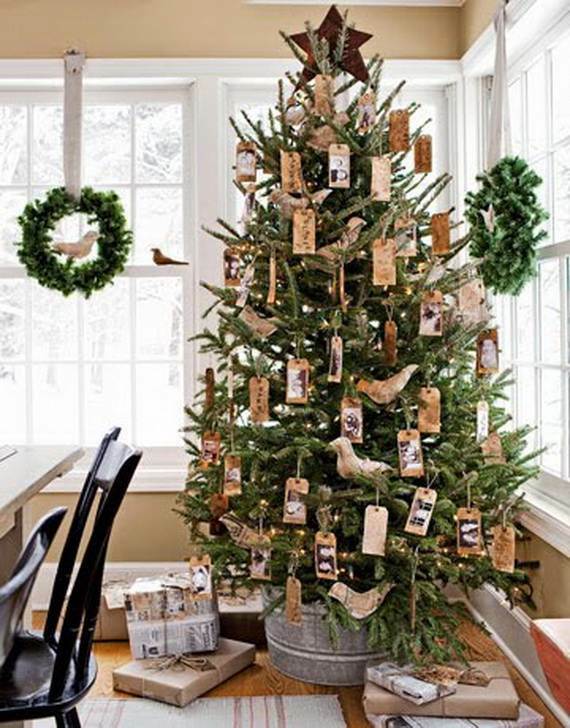 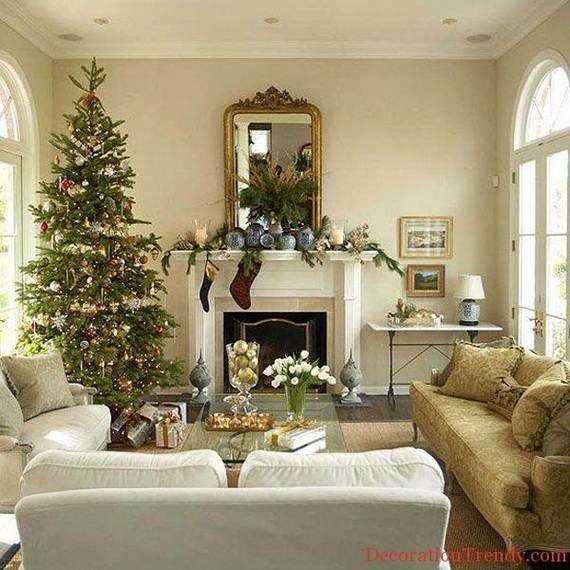 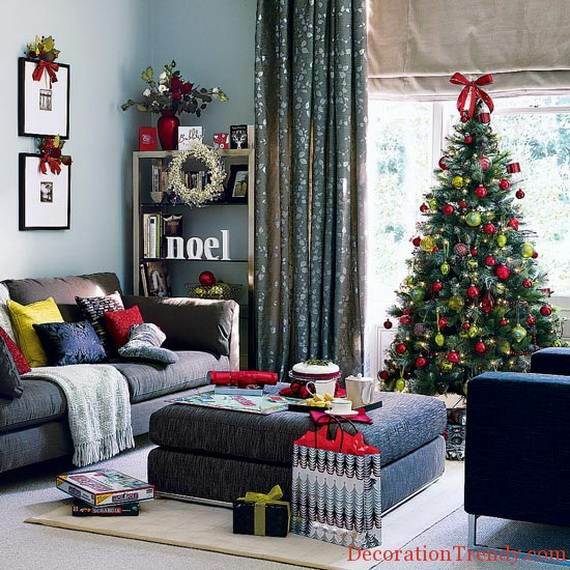 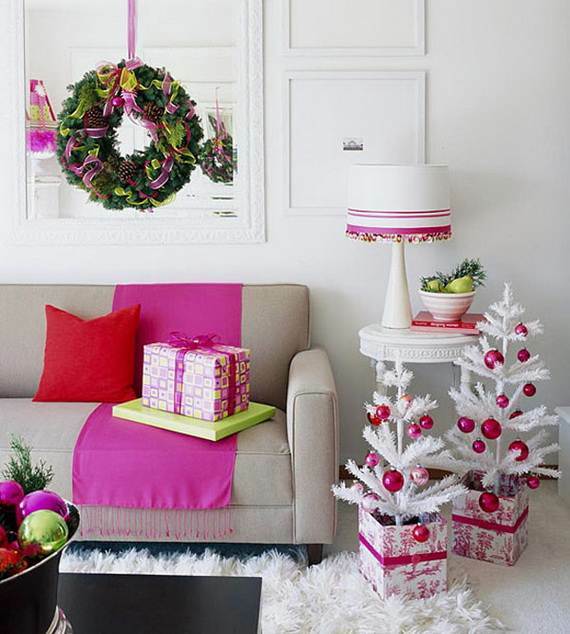 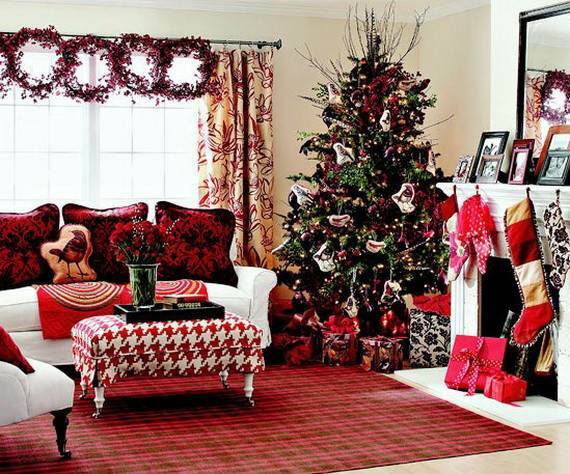 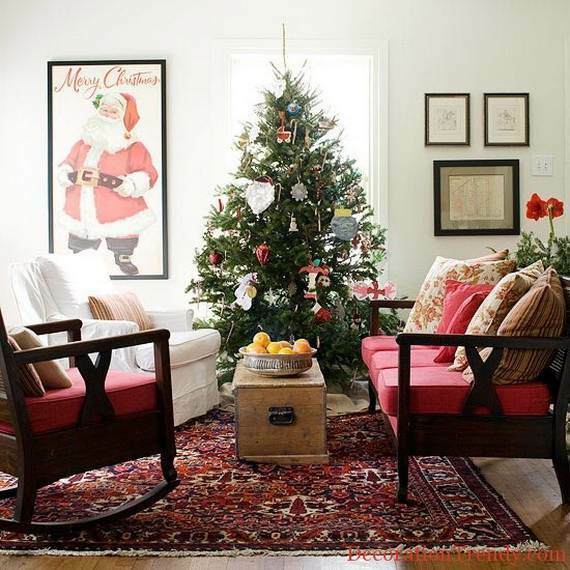 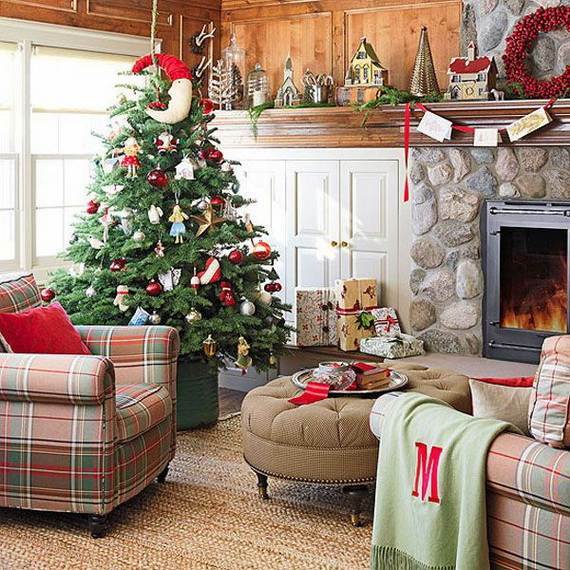 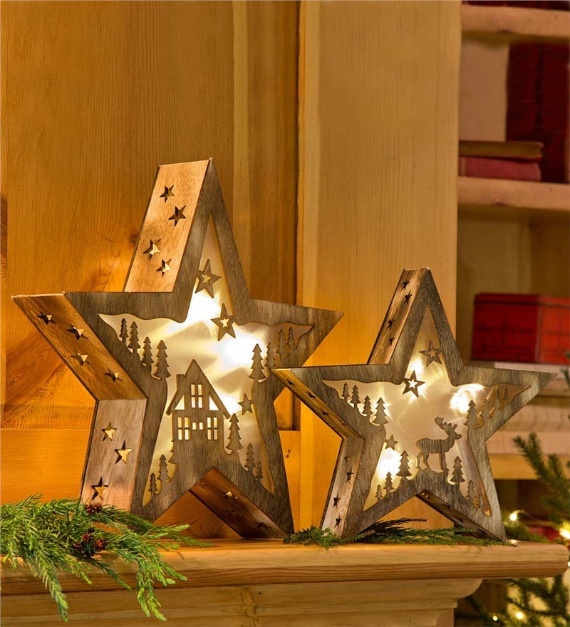 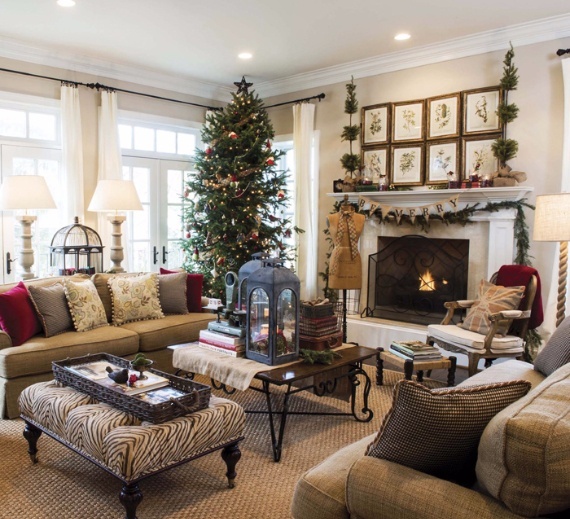 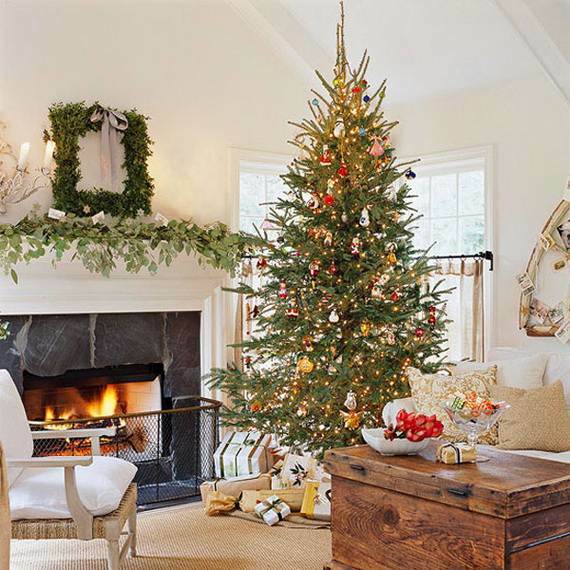 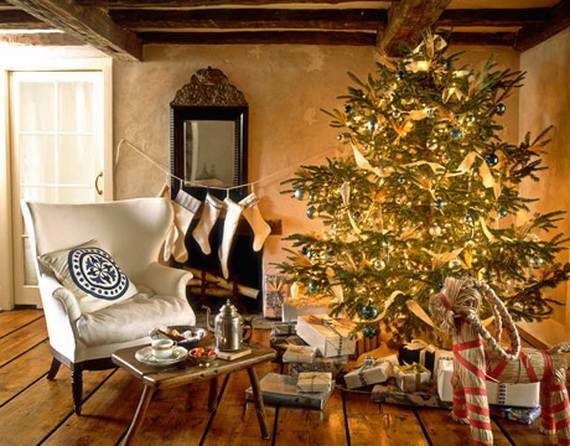 Christmas is almost here, and here are Beautiful Christmas Holiday Tree Decorating Inspirations that might provide you with some ideas, even if you have already decorated your tree, you can look at how others decorate theirs, or to get ideas for next year’s tree.